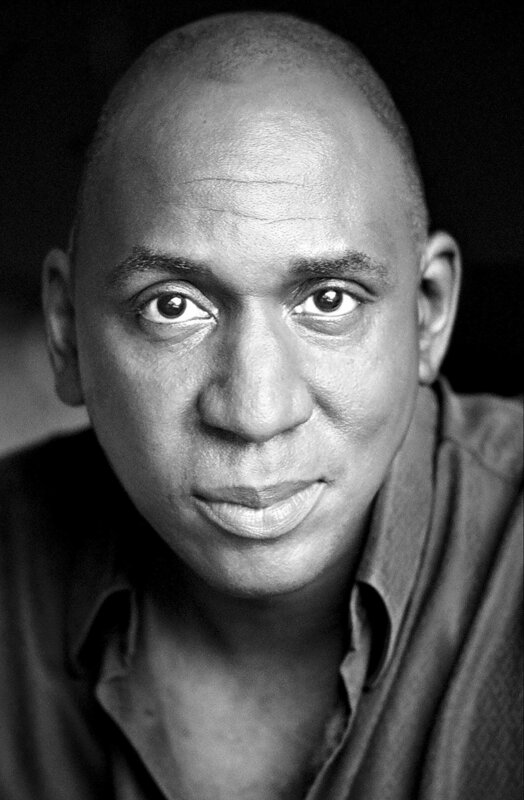 Colin McFarlane will be seen by Outlander fans in the fourth season playing Ulysses. He is a slave that lives on River Run, the plantation of Jocasta (played by Maria Doyle Kennedy). Born to a free farmer and named Joseph at birth, Ulysses’ life changed at age six when his father died and his mother, unable to work the farm, sold herself into slavery. She put the money with a carpenter so that Ulysses could learn a useful trade when he grew older, but when she died as well, the carpenter claimed the boy was also a slave and sold him to a traveling schoolmaster. From this man, Ulysses learned to read and write, and to read Greek and Latin. The schoolmaster was the one who gave him the name Ulysses. When Ulysses was about twenty, the schoolmaster died and he was bought by Hector Cameron, who learned of Ulysses’ talents and valued them. Cameron taught Ulysses to play chess, sing, play the harpsichord, and eventually to serve his wife, Jocasta Cameron, who was losing her sight. 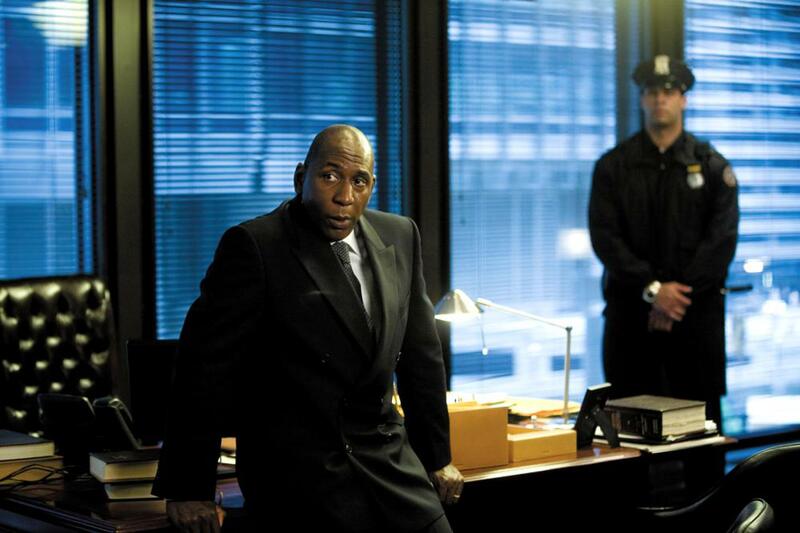 Colin McFarlane is a British actor whose earliest TV or film credits go back to 1985. 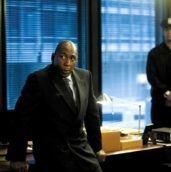 He has appeared in Batman Begins, The Dark Knight, Doctor Who, the upcoming film The Commuter, as well as voicing many children’s shows. Welcome to the Outlander clan, Colin! 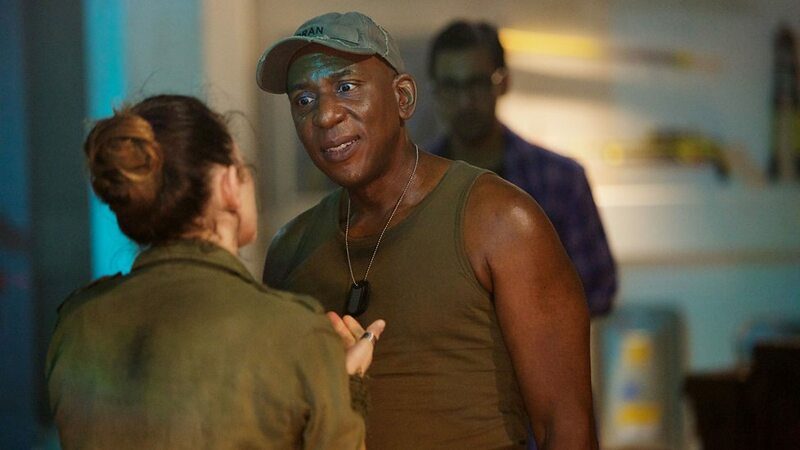 This entry was posted in Colin McFarlane, Production News and tagged Casting, Colin McFarlane, Drums of Autumn, Season Four, Ulysses by Sarah Ksiazek. Bookmark the permalink.